You have probably heard about the new Hollywood trend that some people are calling the Vampire face lift. Biorestoration is excited to announce that this Hollywood trend is now available to you right here in Utah. Our BioPRP Plus Facial is the most effective Non-surgical Face-lift. PRP(Platelet Rich Plasma) also known as Plasma Rich in growth factors is the latest tendency in anti-aging. 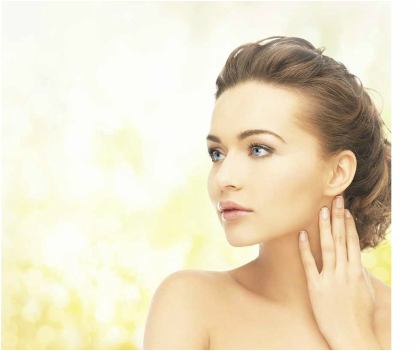 Biorestoration uses PRP to stimulate collagen and improve the skin’s texture and elasticity. The treatment reverses the common aging signs in the skin specifically in the areas of the face, neck, hands and other parts of the body. The advantages of BioPRP over other common anti-aging treatments is it’s unique natural quality. The therapy uses the patient’s own blood making the treatment hypoallergenic.